Most of us will be aware of the devastating bus crash that claimed the lives of sixteen of the Humboldt Broncos organisation, our thoughts still remain with the fallen as well as those fighting to recover, but sadly at the beginning of July the area was once again rocked with another tragedy. 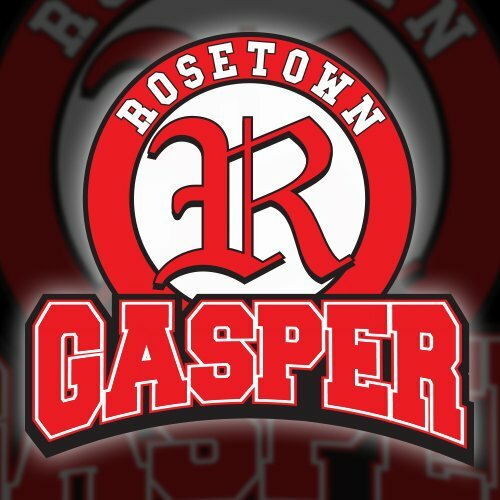 This time former player Troy Gasper, along with his wife & three small kids, died in a two car collision that also took the life of an elderly lady. 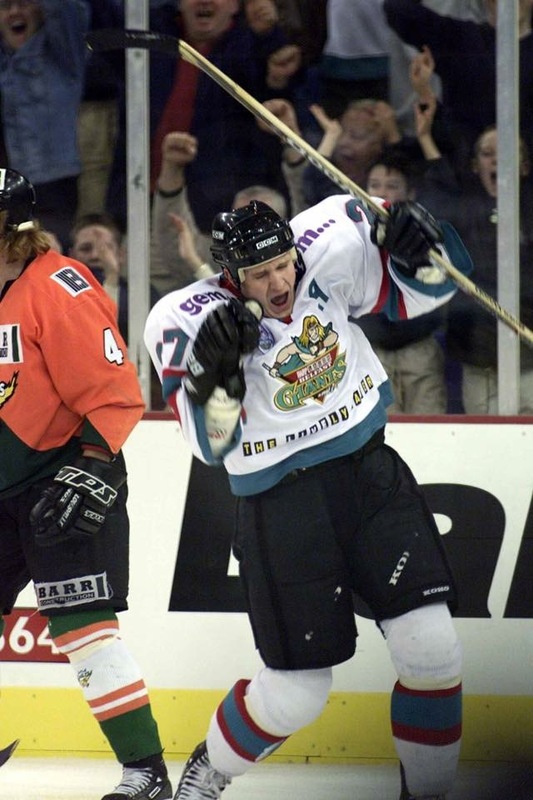 In a twist of fate, Troys best buddy, new Belfast Giant Kendall McFaull, had just days before inked a deal taking him to Northern Ireland to continue his hockey career. Troy and Kendall had grown up together, been drafted on the same day, to the same team, the Moose Jaw Warriors, Kendall going on to Captain the team in his four year spell, Troy, the sniper of the hockey “brothers” netting 80 goals with various Saskatoon teams including the Broncos and latterly the Rosetown Redwings. Kendall, the big Blue-Liner always carried the number 2 on the back and sleeves, Gasper wore 27. 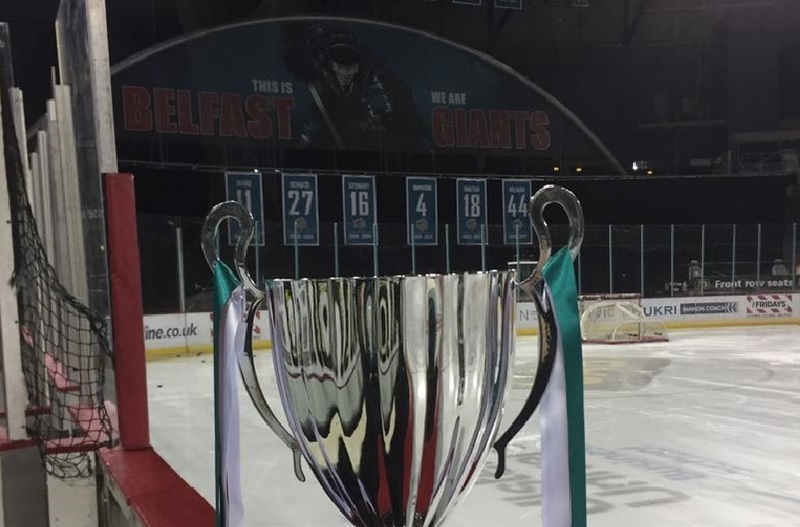 As a personal tribute to Troy, his family, his friends, and his cherished memory, Kendall asked Belfast could he possibly wear 27 during his time in Teal, a gesture that would usually take a millisecond to answer yes, 27 however hangs from the rafters, retired and taken back to Onoway, property of one Mr Paxton Schulte. Enter the legend himself. When Paxton heard what Kendall was hoping to do, without a second thought gave his blessing to the idea. “It’s a great way to honour Troys memory, and Kendall doing that shows a lot of love on his behalf as well as the Giants knowing enough that they could approach me and it wouldn’t be a problem. We have to help one another through troubles & celebrate the good times”. Paxton takes great pride in his Belfast days, a place he remembers daily and he can’t wait to get back to see us all again, who knows, maybe he’ll get to see his own number shaking things up on the big frozen pond down in BT3 this winter. As for Kendall he finished up by personally thanking Packer and looked towards the season ahead, “every time pull on the famous 27, and every time I step onto the ice I’ll be thinking of Troy and his family and playing for them but also playing in honour of Paxton and all the Belfast Giants past & present & that every night I’ll be playing my heart out and doing whatever it takes to make the team win”.